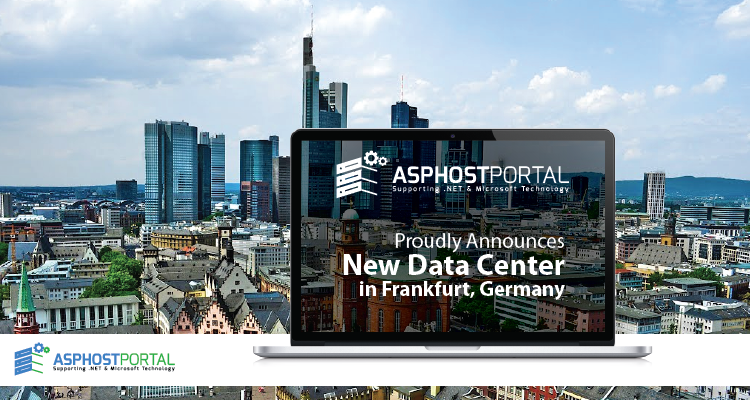 BestWindowsHostingASP.NET - As a leading small to mid-sized business web hosting provider, ASPHostPortal.com is a company that works differently to most. Value is what they output and help the customers achieve, not how much money they put in the bank. It’s not because they are altruistic. It’s based on an even simpler principle. "Do good things and good things will come to you".